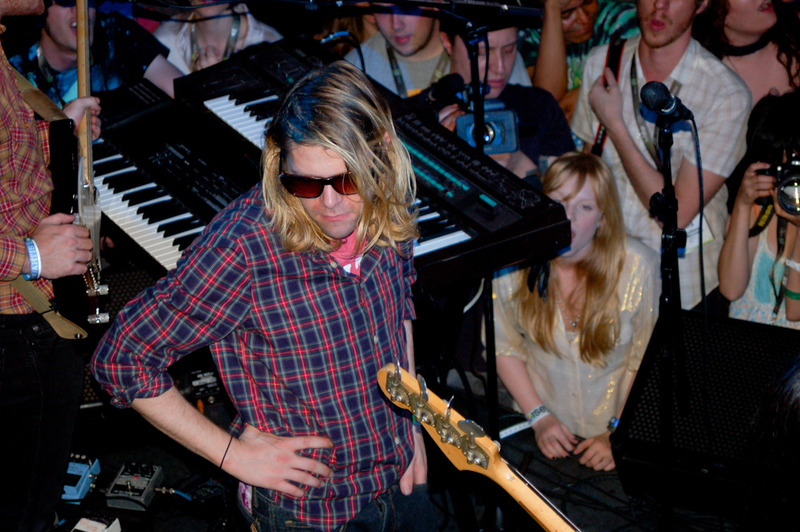 Hazy retro-pop musician Ariel Pink seems to only keep gaining traction – his gradual rise to notoriety has spanned more than two decades. This morning, Pink continued this with a bouquet of announcements. First, a new album: Dedicated To Bobby Jameson, coming out September 15th. This will be his first major release since 2014 hit, pom pom, and his 16th studio album.This announcement comes alongside a new music video, and the dates for a full US tour. “Another Weekend”, directed by Grant Singer (behind video for “Starboy” and “Green Light”) encapsulates a hazy style which is consistent throughout Ariel Pink’s work. Taking place in a dimly lit Mexican cowboy bar, the video features Pink performing solemnly until problems arise with a patron. The video has a uncanny, found-footage esque vibe to it that makes it feel like something other than a modern music video. Many aesthetic comparisons have been made to performance footage of Chalino Sanchez, famous Mexican singer known for his narcocorrido music. Sanchez was murdered in the Northern Mexican state of Sinaloa in 1992, this fact may hold more significance if you watch to the end of the music video. A little known fact about Pink is that his father was born in Mexico City.